When you are an international actor remember that in Los Angeles there is a huge market of actors working in TV, film and Theater. 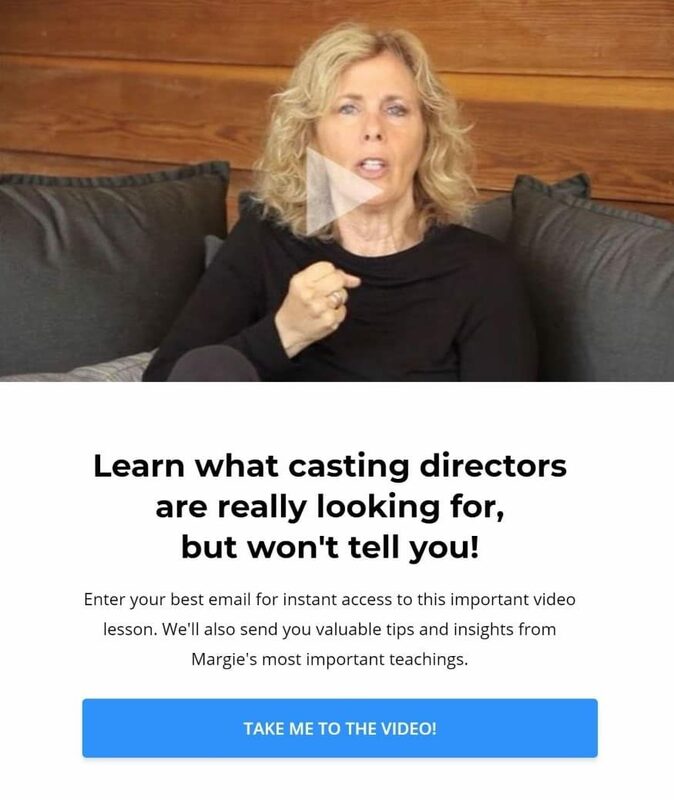 It is important for you to be realistic and not just come out for Pilot season – if possible, come for a few months to experience Hollywood and how it functions, it is unlike anywhere else. In most places outside of Los Angeles, actors are given a longer time to prepare for an audition but in Hollywood, due to the enormous amount of projects available, actors may have three or four auditions a day. It is imperative that you learn to create a life quickly and thoroughly. I have found many international actors have been trained theatrically. On a stage they are trying to reach people in the audience and are more concerned with projection and emotion than the intimacy of the relationship. When you are trained in traditional acting methods that teach you to work from ‘outside in’, it can become too technical. Many actors who are trained intellectually find that their imagination is stifled. If you do decide to come to Hollywood to audition, it is also important that you are able to work on the American accent. I have found so many actors in Australia and the UK; have a tremendous ear for dialects. My suggestion would be to start watching American TV shows and movies to educate yourself on the rhythm of speech as well as the articulation of sounds. By having the accent down it opens up the chances of booking an acting job. I encourage actors to put their own accent in their ‘pocket’ when they are auditioning for an American role, but in your everyday world use your own accent – as it is part of who you are. Remember Hollywood loves international actors and are always excited to work with them.